WE always thought Western Australia was Australia’s ‘Stupid weapons laws’ capital, but New South Wales is rapidly giving them a run for their money. 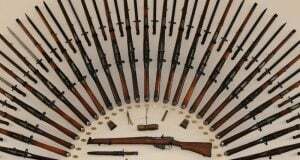 on the Prohibited Weapons schedule and requiring owners to hand them in or potentially spend 14 years as a guest of Her Majesty in one of the state’s increasingly overcrowded correctional facilities. This is so clearly subjective that it can only be described as “Appearance laws for knives”, which are so ridiculous it defies logic. 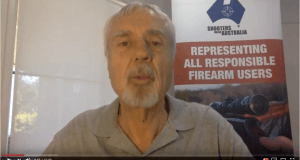 Shooters Union Australia president Graham Park said the new laws were completely crazy. 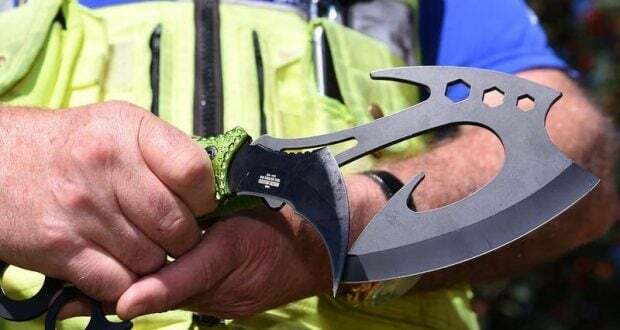 There are also concerns that legitimate hunting and camping knives could be caught up in this ban, as many of them have multiple edges (including saw blades) and ‘look scary’ to the average Greens voter or Facebook Mums’ Group member. Is a hunting knife legal if it has a wooden grip but a “Zombie Knife” if it has a fluoro green plastic one? What about if it has a fluoro green grip but there’s no words on it about Zombies? What about if it has a fluoro green grip and Zombie-related words on it, but it only has a single edge? NSW already has “appearance laws” for firearms – because a bolt action rifle that looks a bit like a self-loading military rifle if you squint at it is apparently more dangerous than a rifle that works the same but looks like a conventional hunting rifle, apparently. 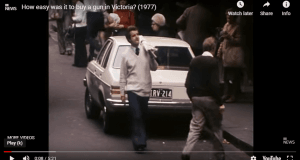 Sensible people – which apparently doesn’t include the NSW Government – know a knife is just as capable of stabbing someone regardless of whether it’s a chef’s knife or has a fluoro green grip and the words “ZOMBIE HUNTER” on it somewhere. We would also love to see some properly sourced and reliable statistics for Mr Grant’s claims that “there’s also a huge risk of accidents by those using them (Zombie Knives) as props or toys”, as we must have missed all the news stories and social media reports about interesting- looking knives suddenly leaping off display racks to stab passers-by, or injuring Cosplayers or causing casualties while performing plays or making video content. One Nation and various Independent candidates. Previous: Is your professional/trade union funding gun haters?